Did you select and confirm the correct Zone # for the parking session? What is the parking violation you are being summonsed for? Is it something other than failure to pay? No Standing? If you believe you were ticketed in error, you can dispute the citation with the New York City Department of Finance, just as you would with any other parking violation. To dispute a citation, follow the instructions on the ticket. 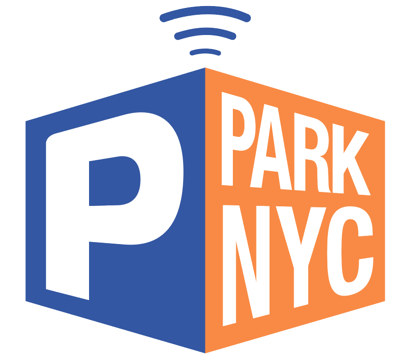 You can log on you your Personal Pages online at http://parknyc.org/ to obtain an official receipt for your parking session.